As mums we don’t have time for mucking around, we need products that we know are going to work, and preferably, work overtime. So if you’re keen to add some natural beauty products to your kit but not sure where to start here are 5 natural beauty buys we love. If you find you get “tired eyes” (well it could be a baby keeping you up all night) or it could also be your mascara leaving your eyes itchy and dry. Inika long lash mascara is not only natural but it’s certified organic and vegan too but this doesn’t sacrifice quality. It will give you long luscious lashes and is long-wearing, so will last you the whole day, without all those nasty chemicals. 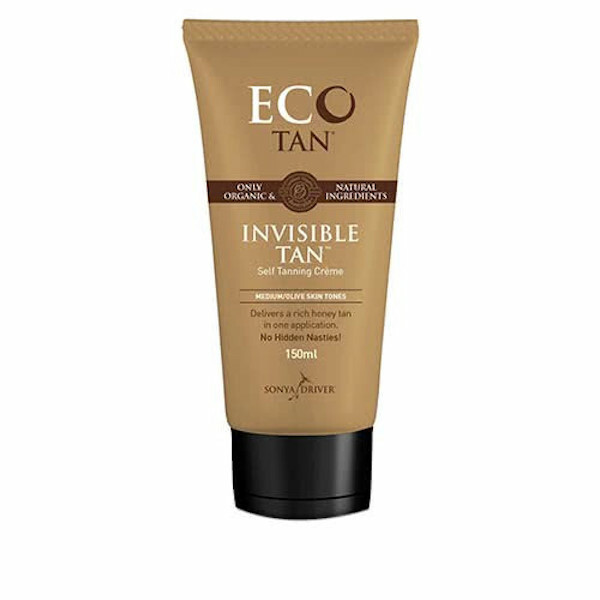 With every winter day that goes by, any hint of a summer glow has well and truly faded so if you’re feeling like you need a little something look no further than Eco tan. We love all their products but in winter you can’t beat the subtle glow you get from a gradual tanner. Celebrity products can often get written off, but Miranda Kerr’s Kora range is the real deal – it’s all certified organic and certified natural so you know its full of goodness for your skin. The Noni Glow face oil is made from Noni Extract, Rosehip Oil, Pomegranate Oil and Sea Buckthorn Oil and provides a rich source of antioxidants but is gentle enough for even those with sensitive skin. It will leave your skin looking and feeling smoother and brighter. Every mum needs a tinted moisturiser in their kit. If you do one thing to your face before you run out the door it should be apply sunscreen - so killing two birds with one stone with a tinted moisturiser is a no-brainer. 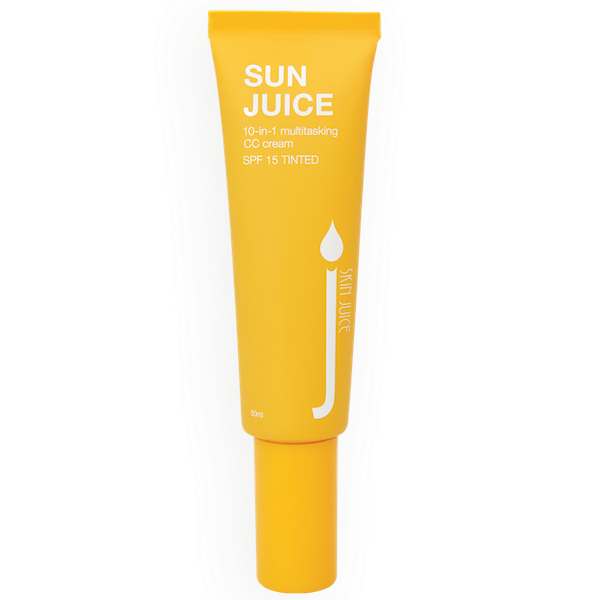 Skin Juice Sun Juice tinted CC cream has a physical SPF 15, which means it provides healthy protection against harmful UVA and UVB rays by reflecting the sun rather than using chemicals. The antioxidants used in the CC cream also mean it's working to look after your skin at the same time. This cream is a light coverage, so perfect for days when you want a more natural look, or works great as a base under a foundation as well. Note: This one isn’t water resistant however so it’s a good winter CC cream but you might need to swap it out for summer. This hard-working cream has become something of a cult-classic in the natural skincare world. 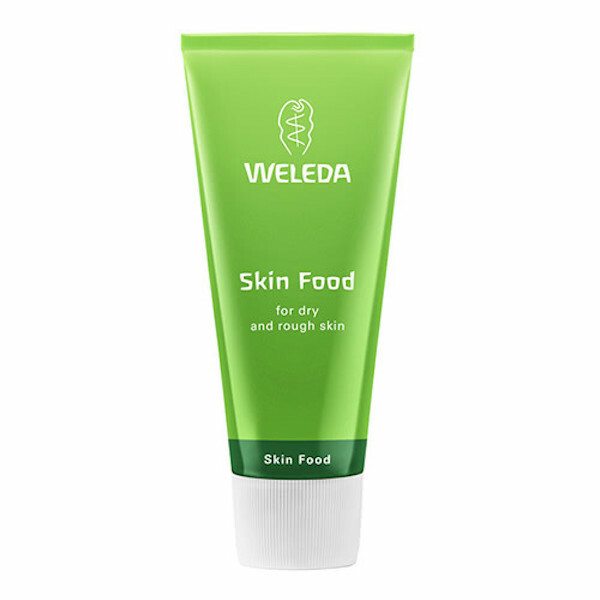 It’s a multi-tasking cream that can be used as a moisturiser all over the face and body – it’s thick consistency will work its magic on your dry scaly skin especially on elbows and knees which is exactly what you need in winter. This celebrity-approved product (Victoria Beckham, Julia Roberts, Adele and Rosie Huntington-Whiteley to name a few) can even be used as a face mask and treatment for split ends.